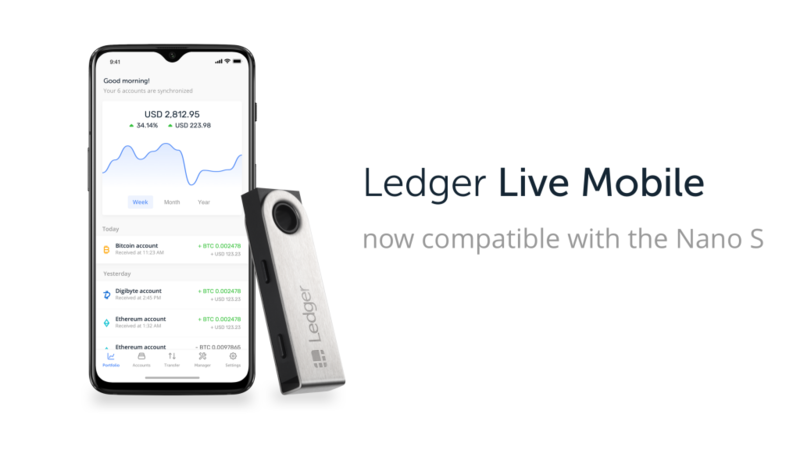 Ledger is one of the leaders in cryptocurrency hardware wallets globally with more than 1.5 million devices in circulation. As of Mar. 27th, the popular Ledger Nano S announced support for Cardano’s cryptocurrency Ada. Ledger is thrilled to announce that the Ledger Live Mobile app has gone into full production today. Android 7+ users can now use their Ledger Nano S with their smartphone to not only check the balances of their crypto assets but transact with them as well. Ledger is thrilled to bring a mobile experience to our loyal Ledger Nano S community, which is now available for Android users.